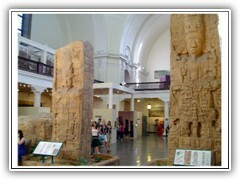 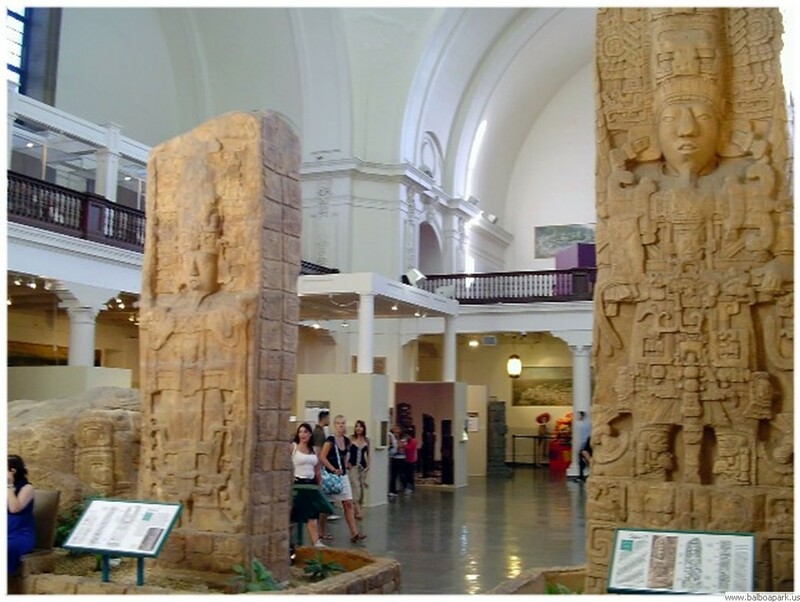 The 'Museum of Man' is a Cultural and Anthropological Museum, showing the growth of civilizations and the evolution of Humans. 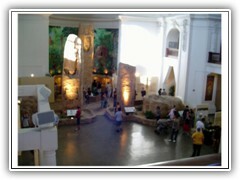 Located at the east entrance to the park, inside the 'California Tower. 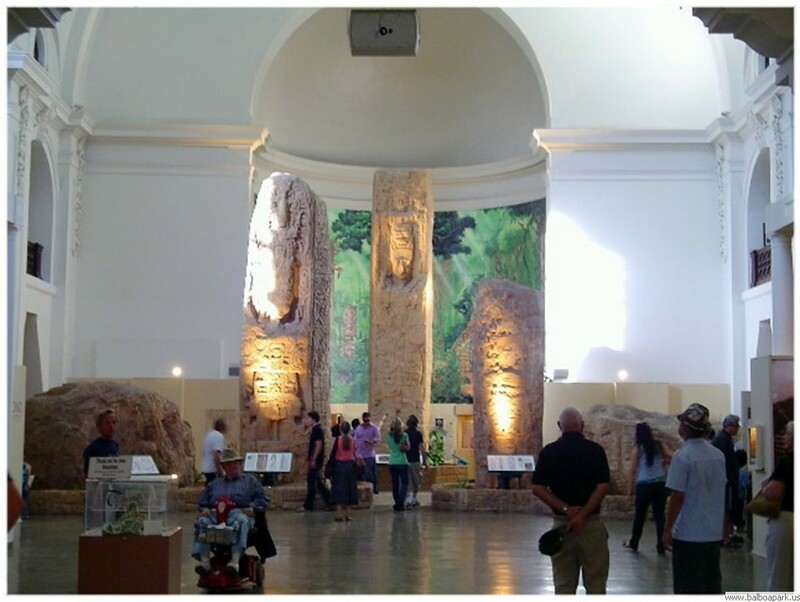 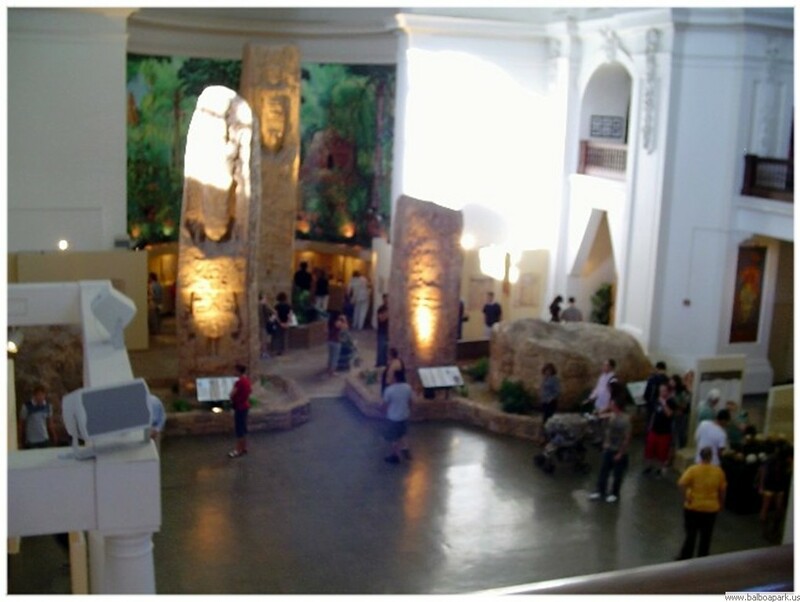 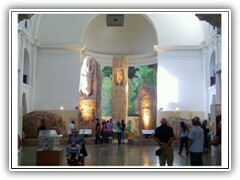 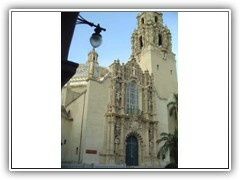 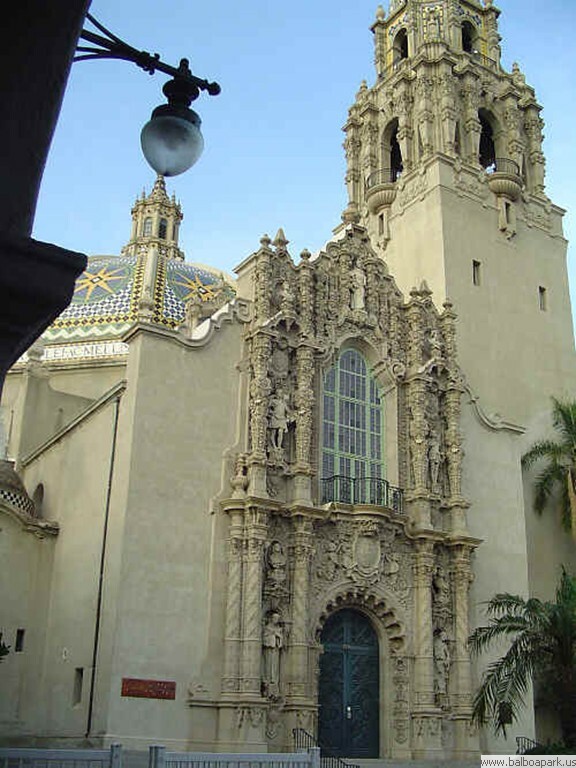 The San Diego Museum of Man is open until 7:30 on Thursday, Friday, and Saturday for the rest of summer.